OK, Marie Kondo. You’re about to win my house, too. Weeks ago, I noticed more and more of my friends were posting about piles of things no longer welcome in their homes. The word “KonMari” regularly popped up. Then, I saw a segment from Rachael Ray that featured Kondo. I get it, and it’s got me thinking about where I need to start first. While I’m still deciding, these organization experts are helping me to stay on track. Unclutterer covers home and office organization. Some the categories include Baby, Computer Data, Finance, Garage, Kitchen, and Minimalism. “It’s not just for the helplessly disorganized who would lose their heads if they weren’t attached, and pack rats looking to put their stashes on a diet, but also for obsessive compulsive neat freaks looking to squeeze even more order into their lives,” the site says. Posts to read right now: Organizing food storage wraps, Ask Unclutterer: Exhausted after work, and Reader question: How do I recycle broken toys and books? 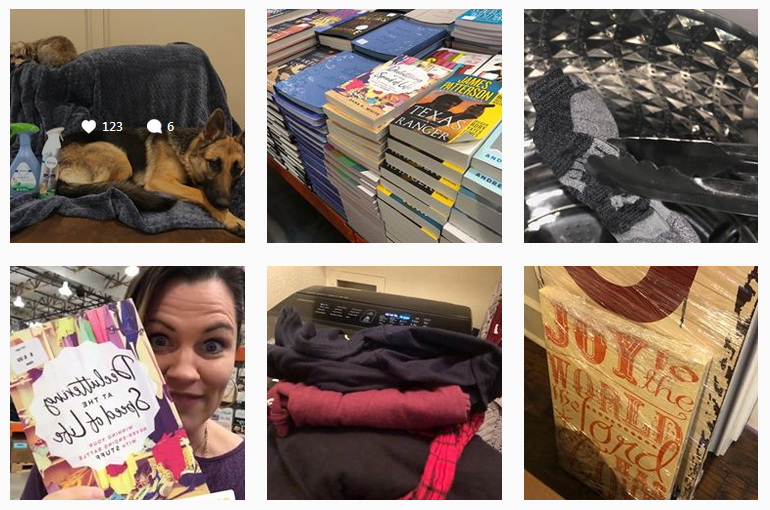 Posts that caught my eye include Why (and How) I Don’t Use Emotions to Declutter, Out of House, Out of Mind, and The Worst Decluttering Strategy Ever. Here’s the story: California transplants Clea and Joanna met through a mutual friend while living in Nashville. It began as a friendship, and later became a business partnership. 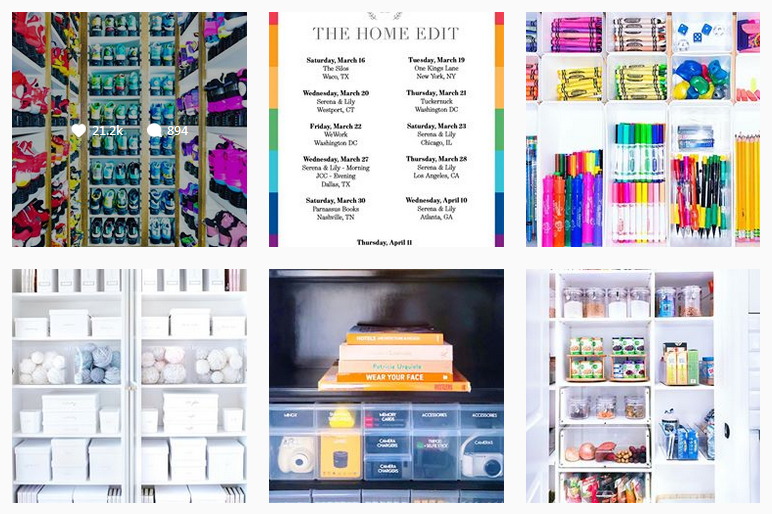 Notable posts include Clea’s House Tour: The Downstairs, Back-to-School Makeover, and [THE] Travels: How to Pack Your Suitcase. 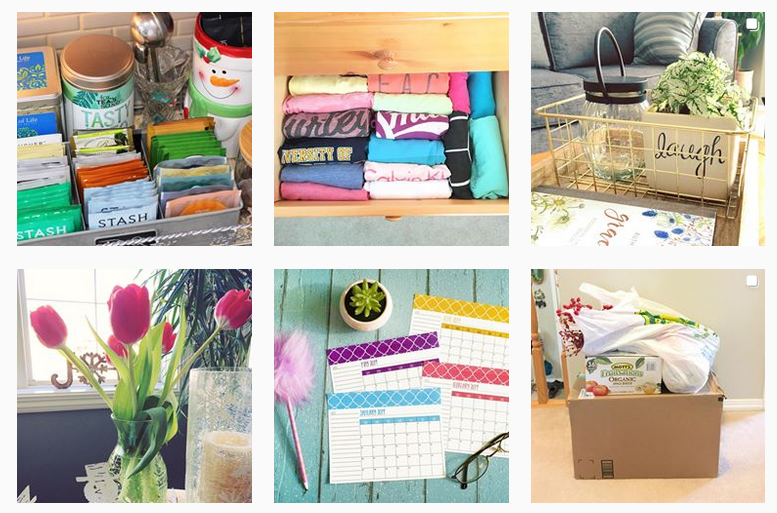 Laura Wittmann is the “organizing junkie.” She started her blog in 2006. Don’t miss The Hard Task of Decluttering Books, Friends Don’t Let Friends Have Cupboards Without Wire Shelves, and Letting Go of Stuff: My 2018 Purge Piles. P.S. Ever wonder how we come up with ideas for our blog profiles? Our handy list of industries and subjects on PR Newswire for Journalists stays top of mind. If you’re a blogger or journalist looking for home improvement or organization news, let us know. We can customize a newsfeed for you.